If you are changing homes and you feel like the stress is just too much for you to handle, will you accept some help? According to most tenancy agreements, tenants are required to leave the rented property in as clean and tidy condition as it is stated in the move-in report. If you are not confident enough in your cleaning skills or you simply wish you had more time to apply proper cleaning, you can always turn to a professional cleaning company. 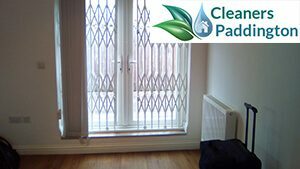 Booking an end of tenancy cleaning service will provide you with a peace of mind knowing that every chore will be done in an efficient manner which will eventually help you collect your check-out deposit. There are many advantages of booking an end of tenancy cleaning service. Not only will you save a lot of time but you can be sure that the outcome will meet your landlord’s expectations. The end of tenancy cleaning sessions are detailed and thorough, specially designed to cover every nook and cranny of a property. Usually, a deep cleaning can take you a couple of days but if you book professional assistance, the cleaning can be done for a couple of hours. Rely on the experts in this field and forget about your worries regarding the security deposit. If you decide to entrust the final cleaning to a professional cleaning company, make sure to choose a reliable contractor. 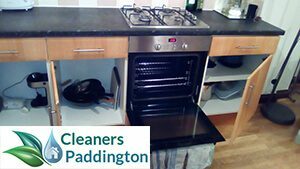 Cleaners Paddington is one of the leading cleaning services provider for the area of Paddington. We have a long-standing experience in the cleaning field and we know how to deliver efficient cleaning sessions whose outcome will be satisfying to our customers. 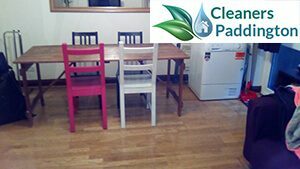 We specialise in a range of cleaning services but we take enormous pride in our end of tenancy cleaning. Over the years we have helped many tenants leave on good terms with their landlords. 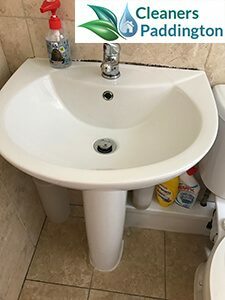 We have had the chance to collaborate with a huge number of tenants and real estate agents so we are fully aware what their expectations and standards of cleanliness are. With us, you can be sure that your rented property is in the most gentle hands. We work with true professionals who have broad experience in the end of tenancy cleaning service and know how to meet any landlord’s requirements no matter how demanding. Place your trust in our company if you want to experience a worry free moving out. If the property you are vacating is located anywhere in Paddington, then what else are you waiting for? Dial the number of our company and request our end of tenancy cleaning. Our housekeepers will gladly lend you a hand with the final cleaning, making sure that nothing is overlooked. What we advise you is to leave this tiresome and back-breaking end of tenancy cleaning to the true professionals in this field – Cleaners Paddington. Contact us any day and any time convenient for you, and we will schedule you a convenient appointment. We guarantee a 100 percent customer satisfaction. Let us show you how professional and committed we are.